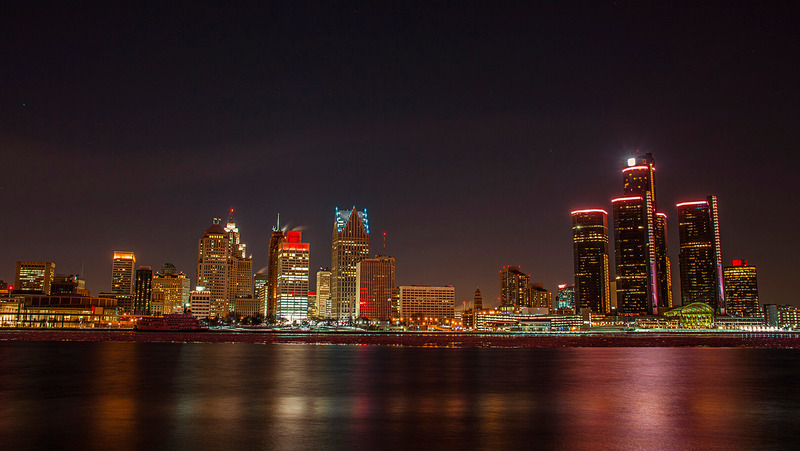 If you're taking a party bus out for a night on the town to some Detroit bars then we have the information and resources you need. 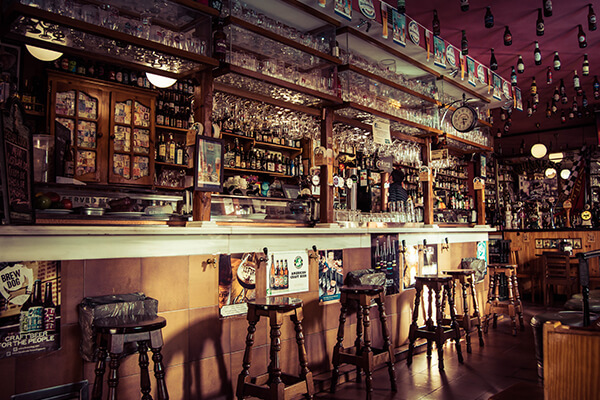 There are several different areas to visit depending on what kind of bar you want. 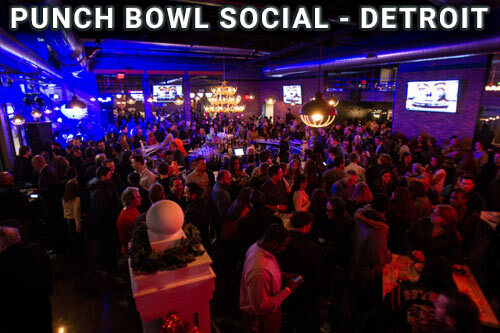 Below is a list of most of the big bar areas and some have a link to a site with more resources on that particular Detroit bar area. Plymouth - Downtown Plymouth has a lot of nice bars and a nice park that has concerts in the summer. They also have good restaurants. The age range is all over in Plymouth from young to old. Visit Plymouth Bars for more information. Ann Arbor - Ann Arbor is a college town being near University of Michigan and Eastern Michigan University. They have any kind of bar you could think of, a lot of them being cheaper bars with good drink specials since its a college town. Ann Arbor clubs has more information on local bars there. Pontiac - Pontiac consists of a lot of dance clubs. They even have a few clubs that are 18+ which makes Pontiac a popular choice among the younger crowd. Birmingham - Birmingham is more of an up-scale area and has more expensive and nicer bars than most other places. Livonia - Livonia doesn't really have many bars, most of them are neighborhood bar. You can read more at Livonia Bars if interested. 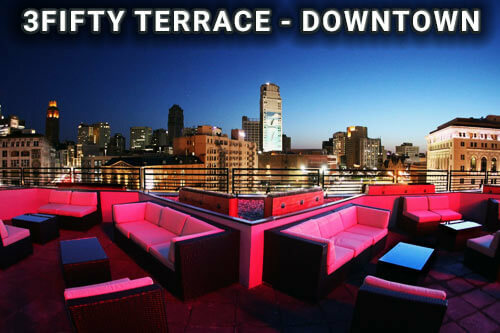 If you're looking for a place to get information on any Detroit Bars in the entire metro area visit Detroitbarsandclubs.com.